Here at Leightons we are committed to supporting the local community and that’s exactly what Leightons Insight Marlow did on Saturday! 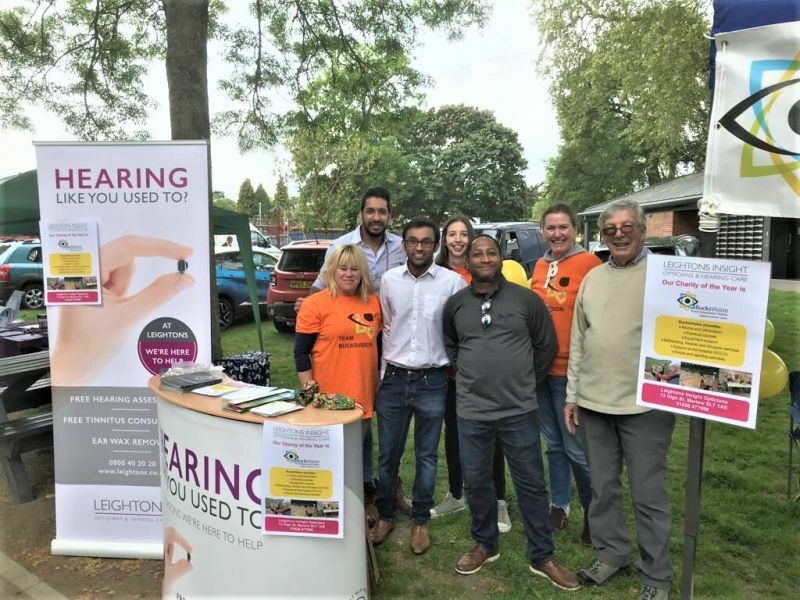 Our amazing team at Leightons Insight took part in the annual Marlow May Faye on Saturday 12th May, run in aid of local charities and causes, helping to raise money and awareness. It’s an enjoyable family event held in Higginson Park, organised by Marlow Round Table. The day involved lots of fun-filled activities and entertainment for all the family to enjoy. We joined forces for the event with our chosen charity for 2018 - BucksVision. 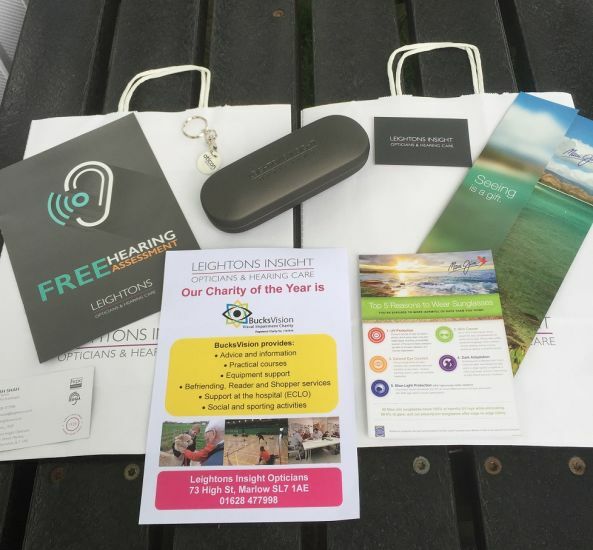 Armed with goodie bags, we spent the day providing our expert advice on eye and hearing care, as well as getting to know the local community. 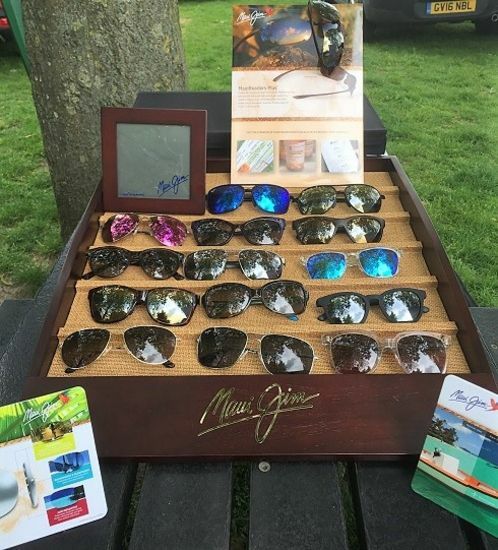 We gave out over 200 goodie bags containing all sorts of exciting gifts such as glasses cases, glasses cleaning wipes, as well as useful leaflets on incredible Maui Jim sunglasses with UV protection and much more! It was great chance for the team at Marlow to speak to everyone and get a real insight into what truly matters to our customers. 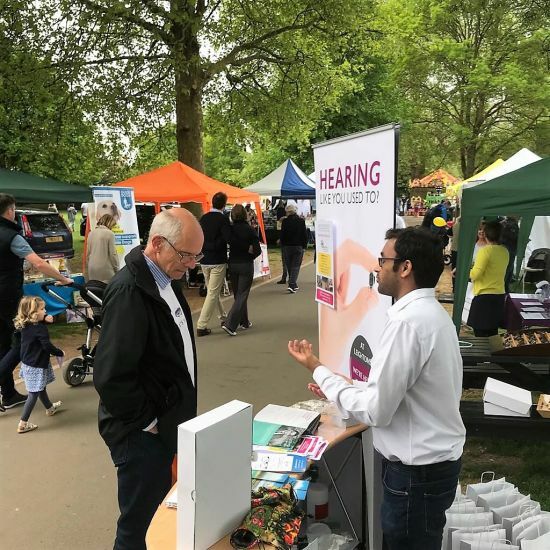 With our knowledgeable team on hand including John Singh, the Leightons Insight Marlow branch manager and dispensing optician, who has over ten years optical experience to his name and Ashish Shah, a Hearing Aid Consultant that knows first-hand the effects hearing loss can have on a person and their loved ones. We got the chance to catch up with some of our loyal customers, as well as meeting lots of new faces, with whom we hope we made a lasting impression with the amazing high quality clinical service our team can offer, helping us to take the very best care of your sight and hearing. All round it was a successful and enjoyable event for all the team at Leightons Insight Marlow and we can’t wait for the next! For more information about Leightons Insight Marlow, visit their page here. If you would like to book an eye examination or a free hearing assessment with your local Leightons Opticians and Hearing Care branch, call us on 0800 40 20 20, or alternatively you can book an appointment online.